Well, it’s difficult to single out between a motorhome and a caravan as both have their own distinct advantages. However, to find out whether new caravans for sale or used motorhomes for sale in NSW would be the right choice for your travelling expeditions, let’s quickly go over the advantages of both. The first and the foremost advantage is that you can detach the caravan from your tow vehicle which may be a 4X4 or an SUV and place it in the perfect spot where you want to spend a night or two before moving forward. This will allow you use your tow vehicle (i.e. your 4X4 or SUV) during the day trips around the place including sightseeing outings, exploring what the local shops have to offer or going for a quick bite indulgence to satiate your taste buds. With a caravan, you get more flexibility, for instance, if some members of your group want to go out in the car or SUV whereas others want to spend time in the caravan or venturing out the nearby places then all choices can be gratified. As caravans are left in place for longer time durations, they deteriorate lesser and become less dirty. Caravan users often make use of awning and gain from a large amount of additional space the canopy affords. The awning can increase the storage space twofold and offer a convenient place to leave your chairs, bikes, tables, dirty boots etc. Weekends or longer holiday breaks are often a busy time at camping sites. Caravans let other holidaymakers know that your place is occupied even when you’re out during the day. Therefore, you won’t have to search for a place when you come back from your day trips, as your place is shielded by the caravan. When you use a motorhome for your expeditions, there are no restrictions as to where to stop and when to start and continue your trip. Well, a motorhome gives superb comfort to you during your trip, as they come with striking facilities. A motorhome can house everything that you need to enjoy your holiday with great comfort. Put it this way – you can have all the facilities that you have at your home. As motorhome has generous space within, you can pack all the vital things that you will be using during your road trip. For instance, if you’re journeying with small kids, you can pack all the toys that they enjoy playing with. Nonetheless, if you’re journeying with teenage children, you can pack video games, laptops and other vital things, which they love using. Besides, you can carry extra pillows, tables and chairs if you need. Motorhomes come with all the essential kitchen facilities, so you can easily cook the type of food you want to relish. Actually, food that you cook aids in keeping you healthy. That means you won’t have to depend on roadside food stalls, restaurants or hotels. Besides cooking your own food will save you money as outside food from restaurants are pricier. In addition, when you travel to a new and unknown place, it can be difficult to find the type of food you and your loved ones enjoy. Thus, it makes sense to take advantage of the kitchen facilities that come with your motorhome. Both a caravan and a motorhome come with their own distinct advantages and it’s up to you to figure out what level of comfort you need while driving your vehicle, staying at a destination as well as what type of flexibility you require in terms of exploring the location or surrounding area. Purely depending on your needs and budget, you’ll be able to narrow down your choice and pick between a motorhome and a caravan. A further choice you get for selecting is between new caravans for sale and used caravans for sale in NSW at cheaper prices. 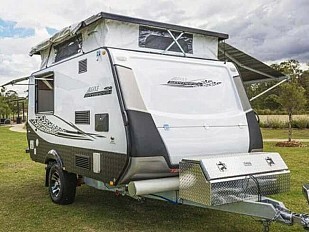 Similarly, you get choices for buying new or used motorhomes for sale from established and reputed motorhome dealers in NSW. Regardless of what you select between the two (i.e. caravan or motorhome), you’re guaranteed to have some quality moments with your loved ones when you plan a long road trip. Spending such moments together is important to maintain better relationships and stronger bonding. For instance, you can share your childhood memories and secrets with your kids and describe them about your experiences, which will help them in dealing with their challenges in a better way and enable them to become mature, responsible and caring human beings. 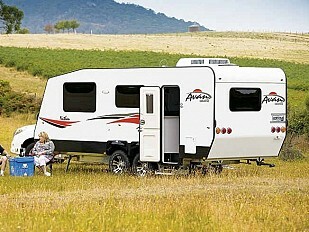 What Type of Caravan Suits your Travel Style? Which Should I Buy: Second Hand Caravan or New Caravan? Used Campers v Used Motorhomes: Which is Best? 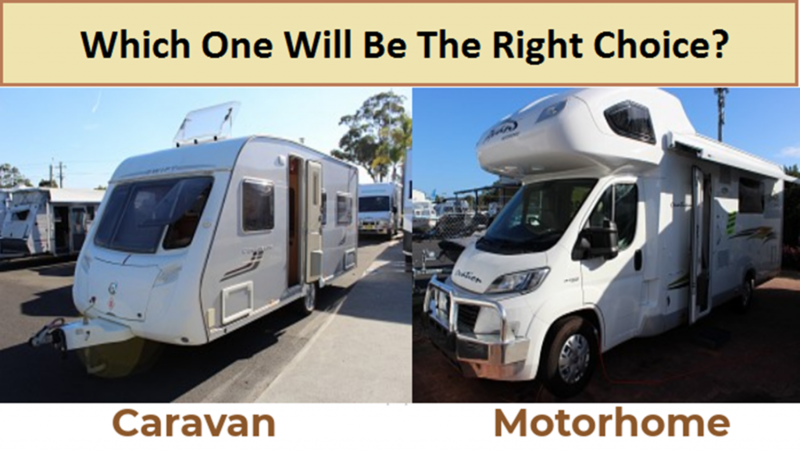 Next Next post: Brand New Caravans for Sale: Which One Should You Buy? 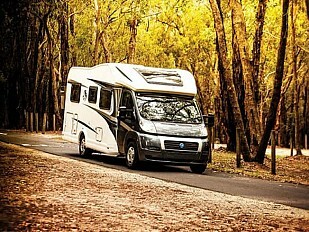 Avan New South Wales Avan NSW has a huge selection of motorhomes and caravans built locally by Australia’s largest manufacturer, Avan. Visit your closest dealer today!